April has always been momentous for Nick Carter as it is the month that the Backstreet Boys have celebrated their band anniversary since 1993. As time has passed, it has only become a more significant time as he celebrates his wedding anniversary and his only son’s birthday in the same month. 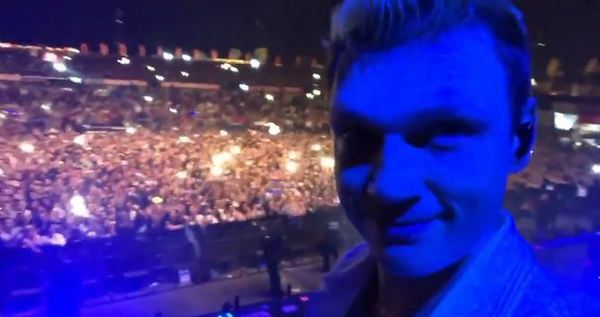 So, it only seemed fitting that during this month of many celebrations, Nick would be performing with the Backstreet Boys in two SOLD OUT one-off shows overseas in Dubai and Israel – adding to the April thrills. 15,000 people on each night can’t be wrong, right? We can’t think of a better way to celebrate a milestone 25th anniversary! 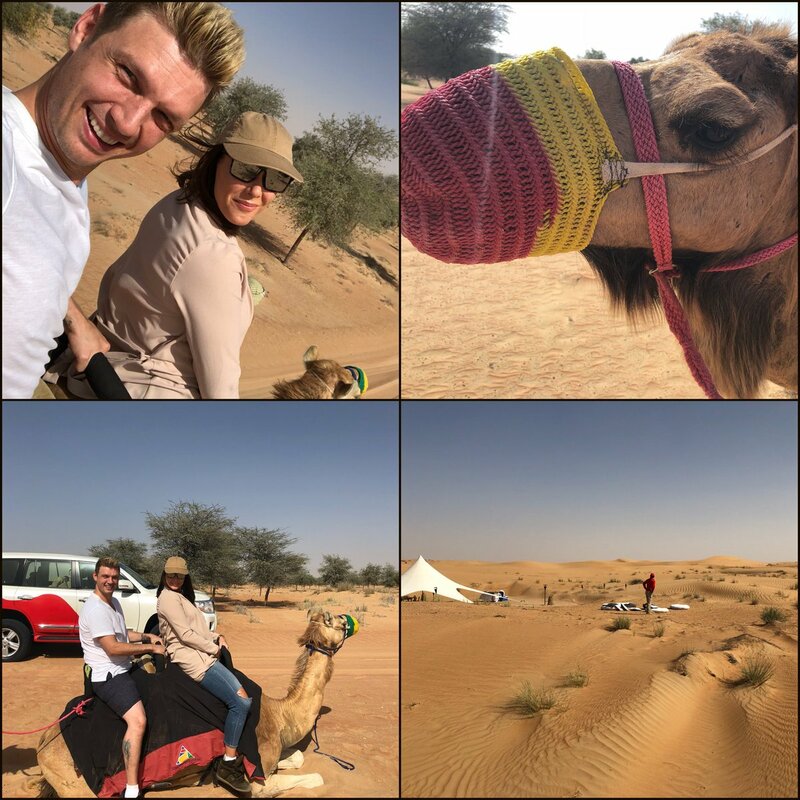 But two sold out shows didn't keep Nick and crew from enjoying some time as tourists in Dubai - first dining at Burj Khalifa, the tallest building in the world, to riding camels and hanging out in the desert. The time the Backstreet Boys spent overseas was only the beginning of a string of events and big things for the group. The Boys have shot a music video, described as a 90s throwback, for their new single being released next month and are a week away from setting sail on their sold out cruise with fans! Speaking of the cruise, who is attending Nick's pre-cruise event at Hard Rock Cafe Miami on May 2nd? 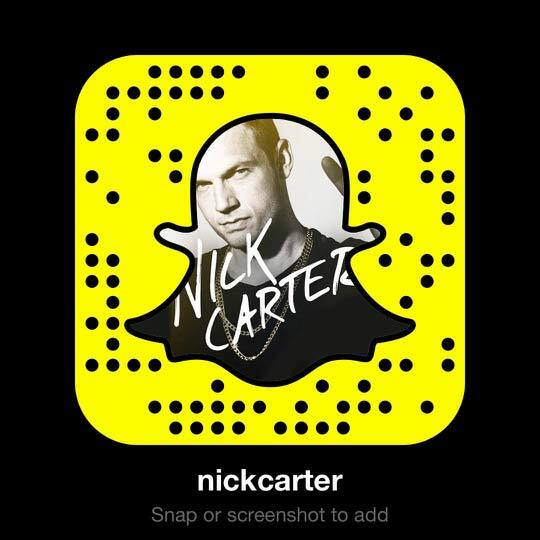 Not only will Nick be hanging out, but he has also decided to perform a few songs for attendees. Check Nick's video update! A limited number of tickets are still available here. See you there? April is really a great month for Nick!! I cant’t believe we’re so close to the cruise and I’m so excited to see Nick and all of my friends on his pre-cruise event! Nick’s events are always the best experience! !